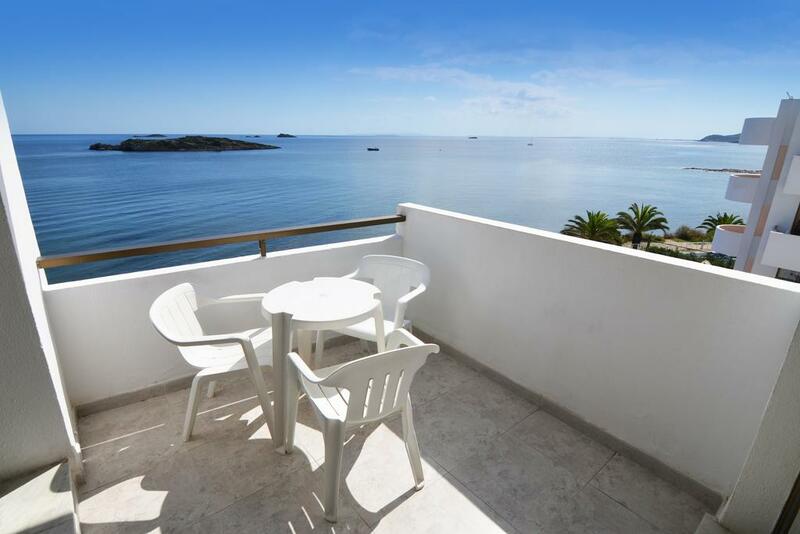 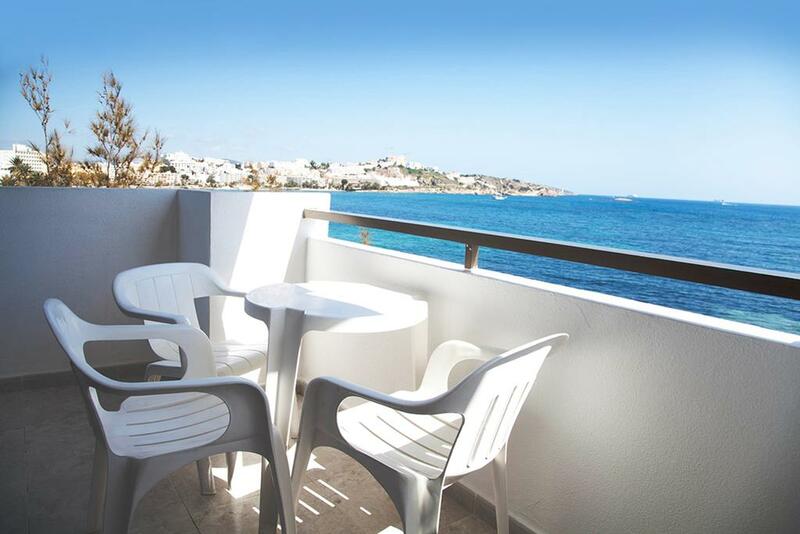 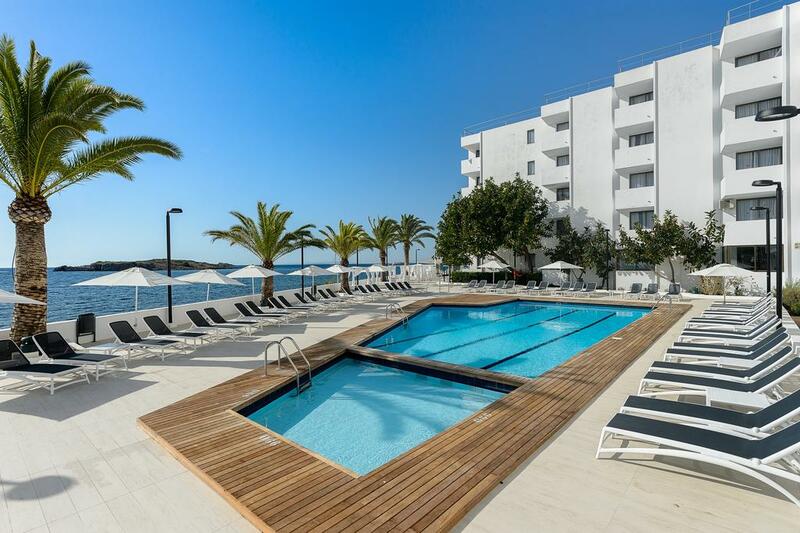 Just 250 meters from the idyllic island sea is located this beautiful apartment complex. 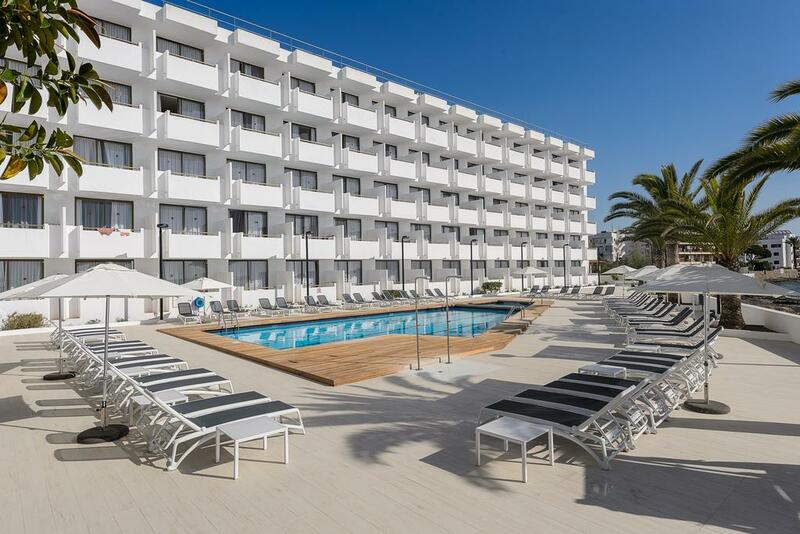 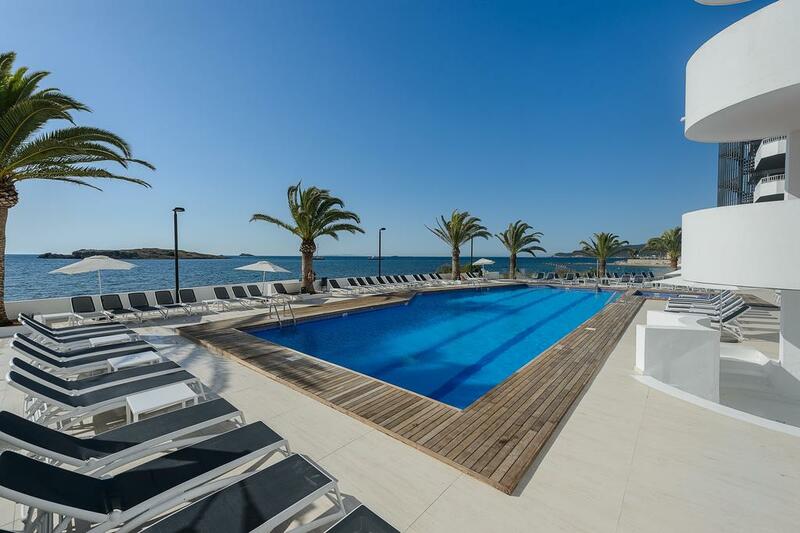 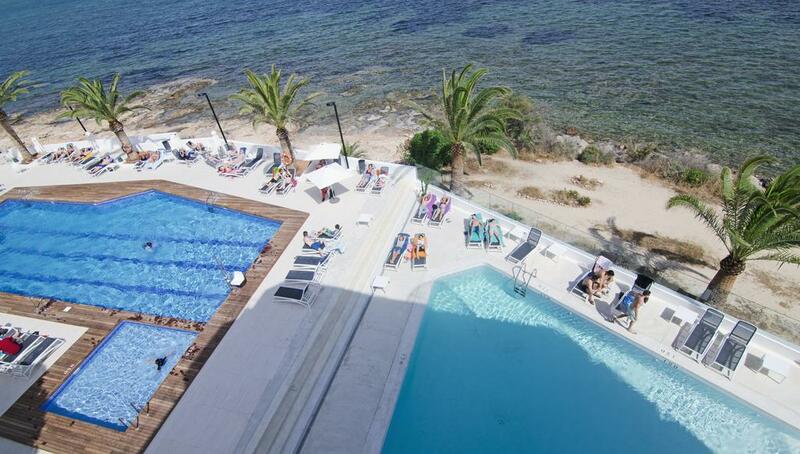 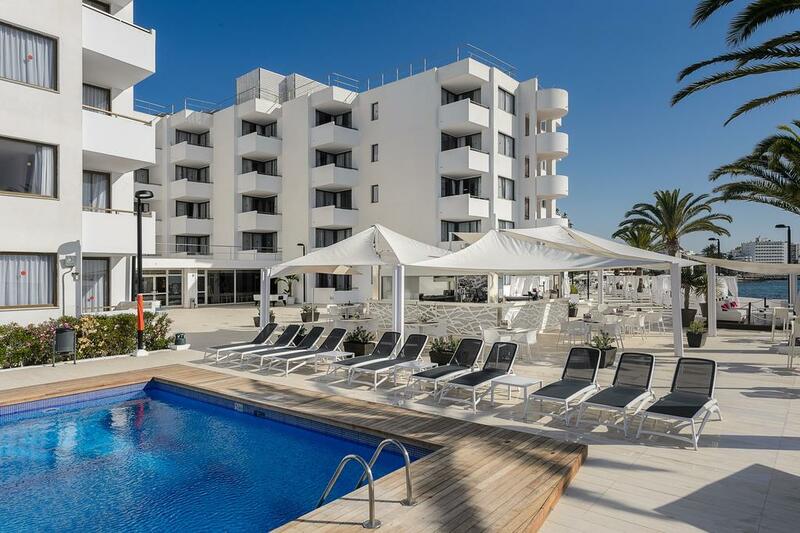 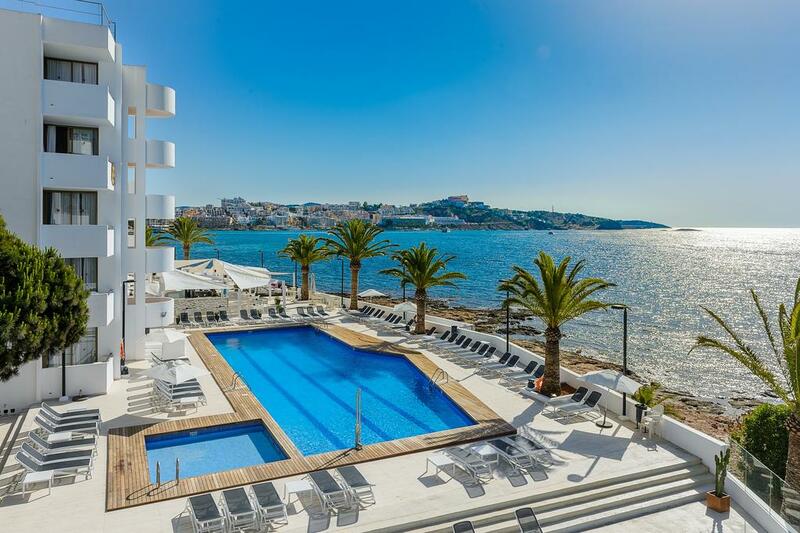 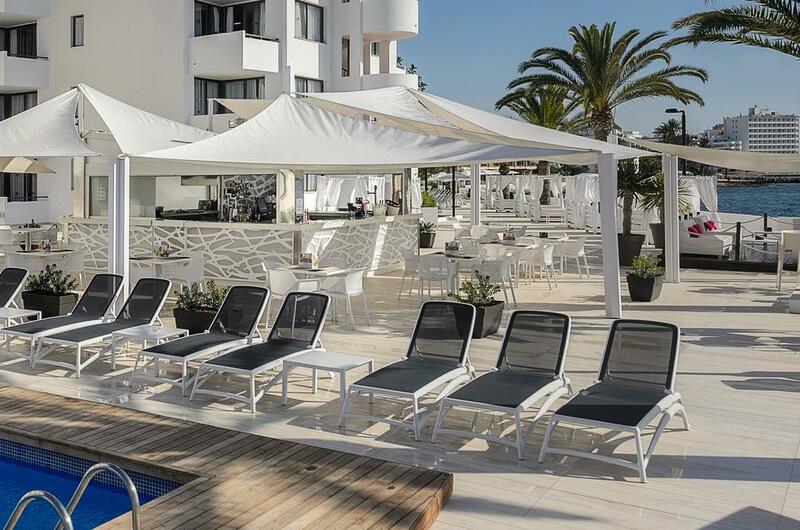 This facility with a maximum capacity of five people, has opened 24h reception, a beautiful outdoor swimming pool with sun terrace, air conditioning, wi-fi and safe. 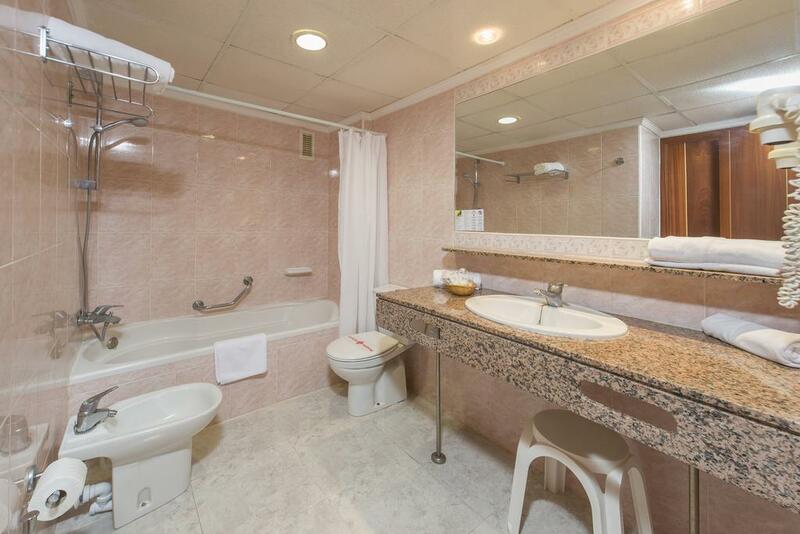 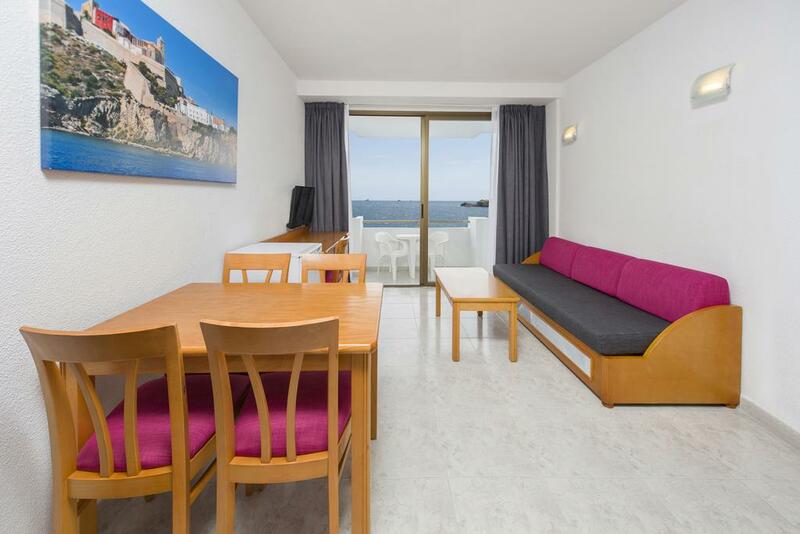 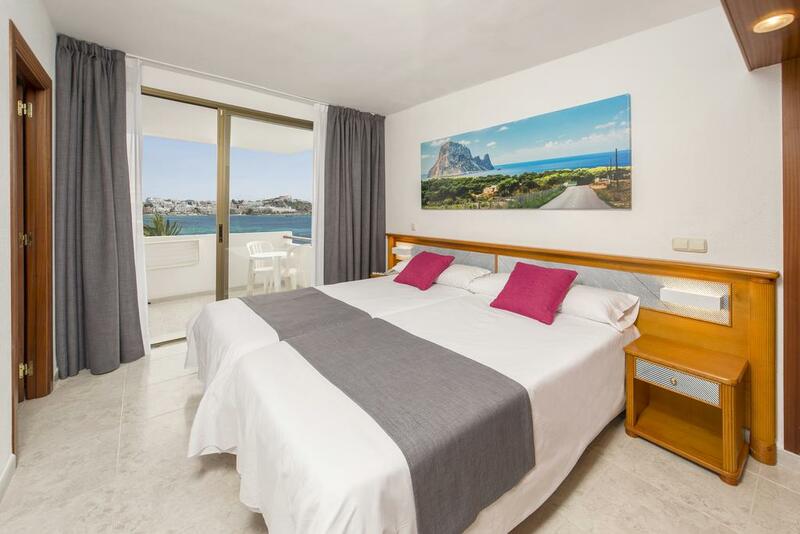 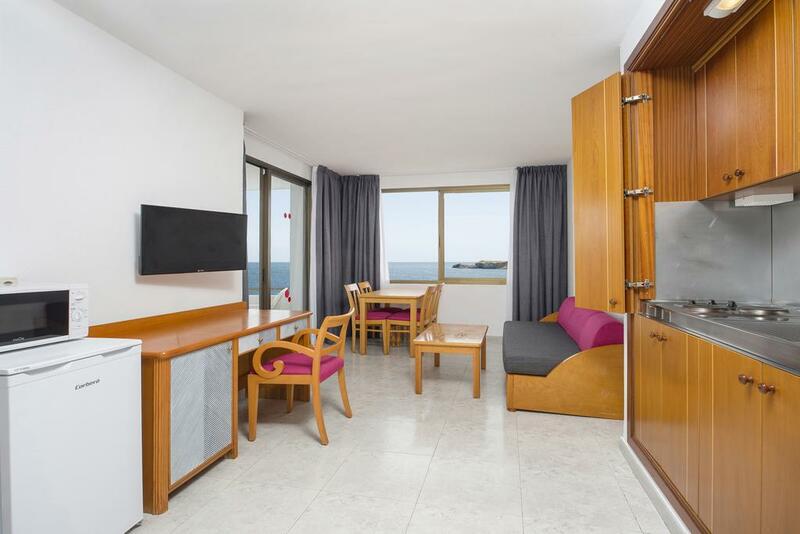 All apartments consist of a kitchenette, satellite TV, bathroom with shower, one or two bedrooms and a balcony. 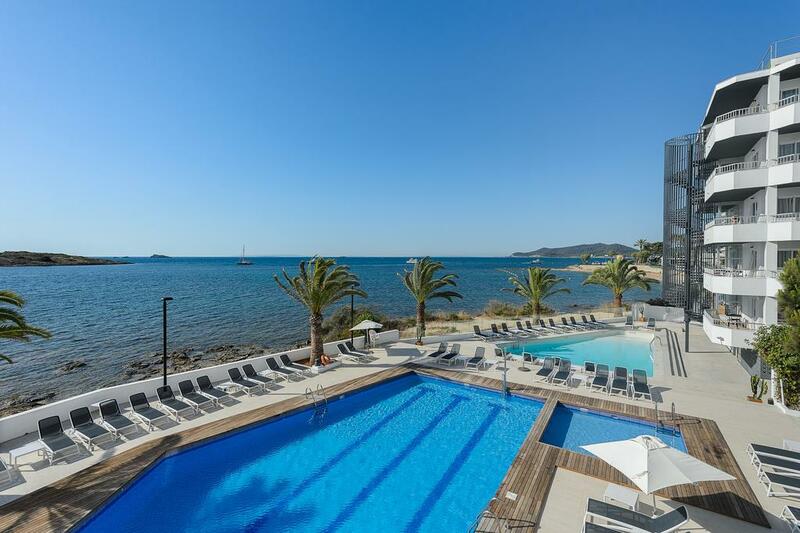 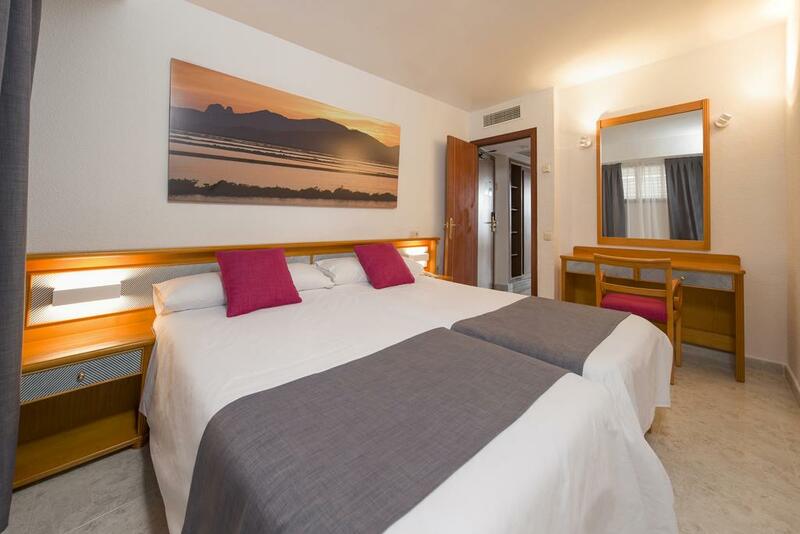 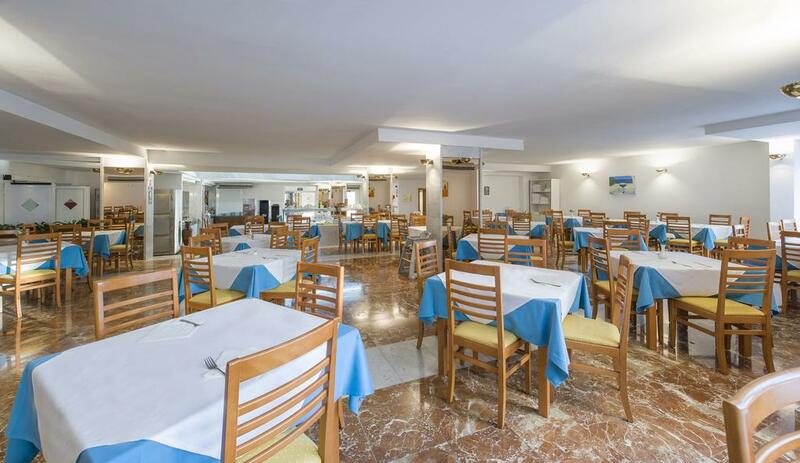 The area is equipped with supermarkets, bars and restaurants and is just 1 km from the center of Ibiza.